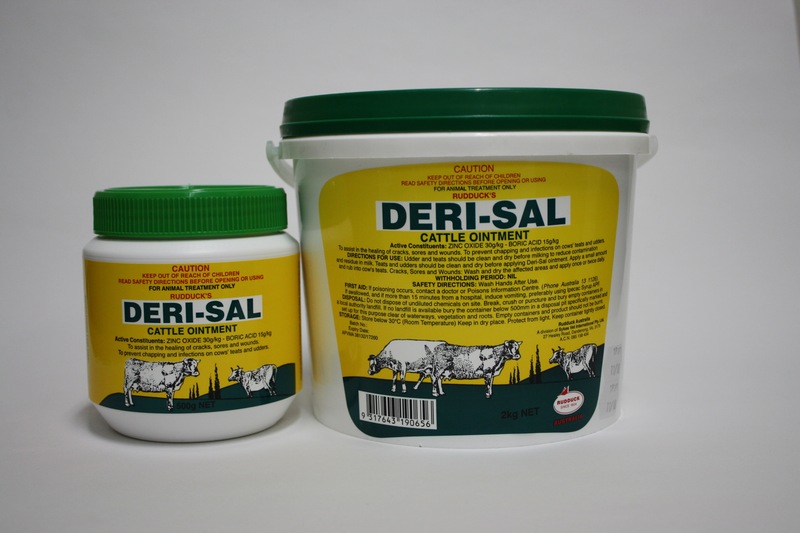 An ointment formulated for cracked and sore teats, and general skin conditions or infections in Cattle, Sheep, Goats, Pigs and Horses. Udders and teats should be clean and dry before applying. A small amount should be applied and rubbed into the cow’s teats. Wash and dry the affected areas and apply once or twice daily.